I am so excited to share with you that I am now a contributor for My Joy Filled Life !! This site has been a great source of inspiration and encouragement over the years for me. 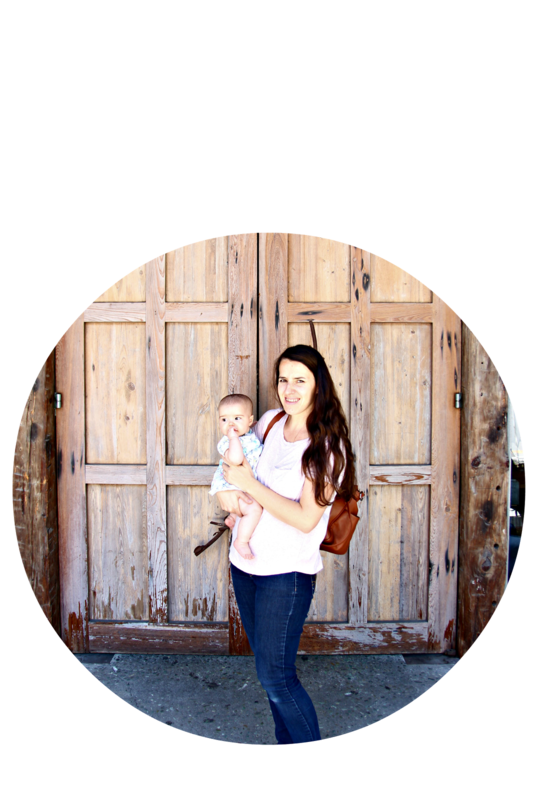 Sarah and her team put a lot of time, diligence and heart in sharing resourceful tips, printables, discounts and hope for homeschool and non homeschool mama's. I hope you are able to head over there and glean some useful information and ideas! 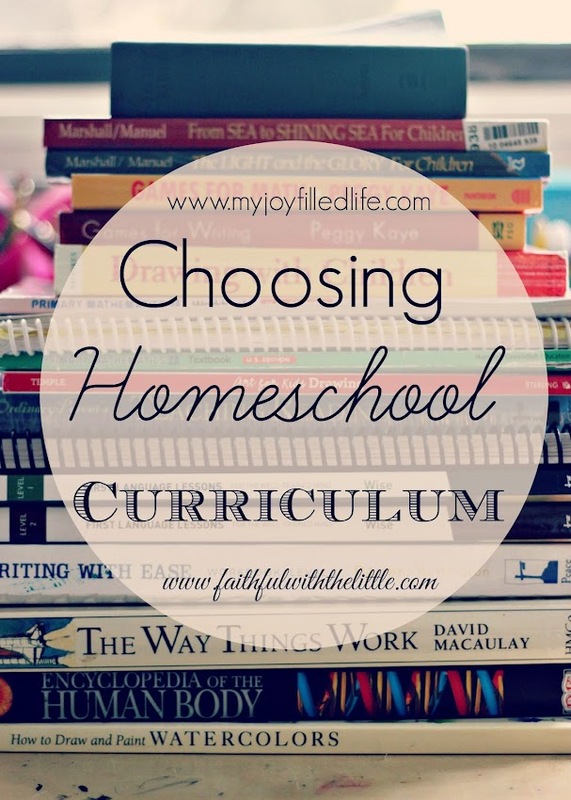 Today I am sharing about how I choose our homeschool curriculum and what we are using this year. Navigating the curriculum scene can be scary and intimidating. At least is was for me when I ventured into the world of homeschooling. It still is. I have never been good with making decisions; well at least some. When I met my husband, I had no qualms that he was the one, but if you are standing behind me in line at Panera's; my apologies. I am always afraid of being disappointed in the choices I've made. Now I order what I have come to like and rarely veer from my favorite options. Getting back to choosing curriculum. I often feel the same way as I do in the check out line. What if I don't like what I chose? What if it doesn't fit my children's and I's needs? What if it is not what I expected? What if I am missing out on something better? Read more here!